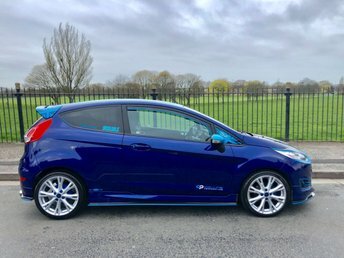 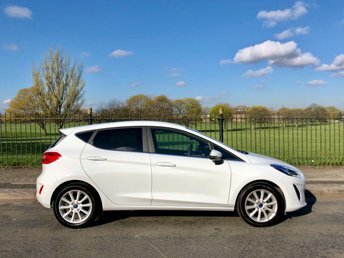 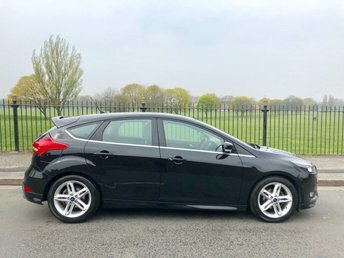 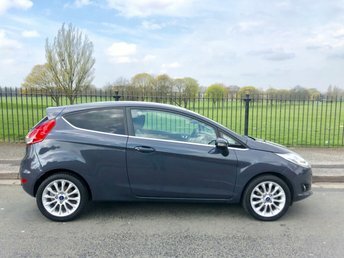 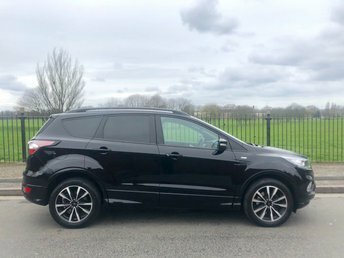 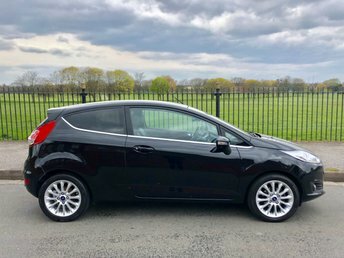 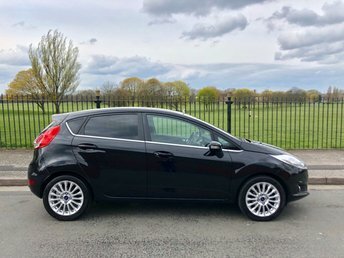 Ford has provided a great range of cars to suit any budget for decades; their cars offer excellent quality and durability for a superb price. 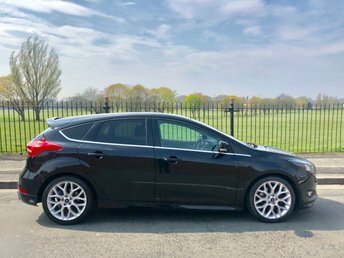 From the reliable Mondeo to the award-winning Fiesta, we’re sure we have a car in our stock to suit you. 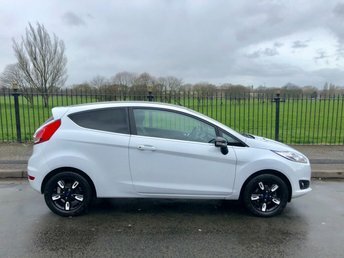 At Wavertree Car Centre Ltd in Liverpool, we stock a wide range of cars and vans to suit every lifestyle and budget. 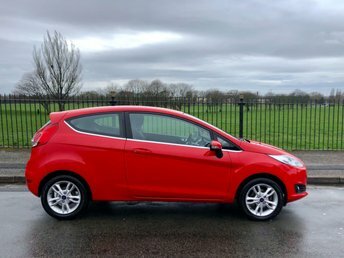 The Ford Transit van has received countless awards over the years along with many other vehicles in the Ford model range. 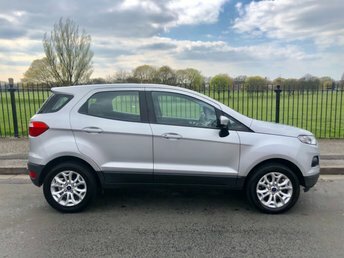 Visit our centre today to view our latest deals or phone a member of our team now to find out more!